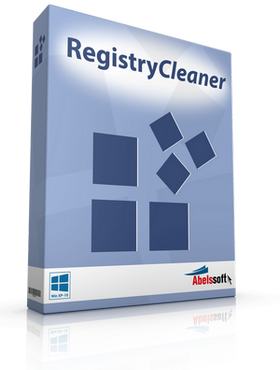 Abelssoft Registry Cleaner 2017 makes Windows more stable and responsive. Several special optimization methods reducing the space consumption and improving the performance. As a result you get a super fast, stable and clean Windows-System. The Abelssoft RegistryCleaner 2017 optimizes your Windows management and speeds it up like on the first day! It scans the registry, corrects errors and reduces the space consumption. Annoying for everyone: Over the time Windows slows down and some programs or functions are not working correctly any more. In most cases the Windows registry is in charge. It is getting cluttered with data left-overs or unsatisfied links. A clean registry is essential as it is the internal management and so the beating heart of Windows. It is used to control important Windows system components, drivers, hardware and program data. So it guaranties the stability of Windows. Changing entries within your registry can quickly end in catastrophes if you are not an expert. 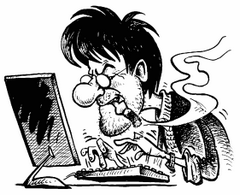 Our SmartClean feature protects you from this by only cleaning and correcting entries that are garbage. None of your working entries will be touched. Similarly to your hard disk, your registry gets fragmented over time. This means that Windows has to jump to different locations for accessing information. This jumping costs time and makes your system slow. Our integrated registry defragmentation re-assembles all parts and allows Windows to read the registry faster than before. Over the course of time, tons of applications gets installed and uninstalled on an average PCs. During this process, the registry contains more and more links that are pointing to dead-ends making the system unstable. 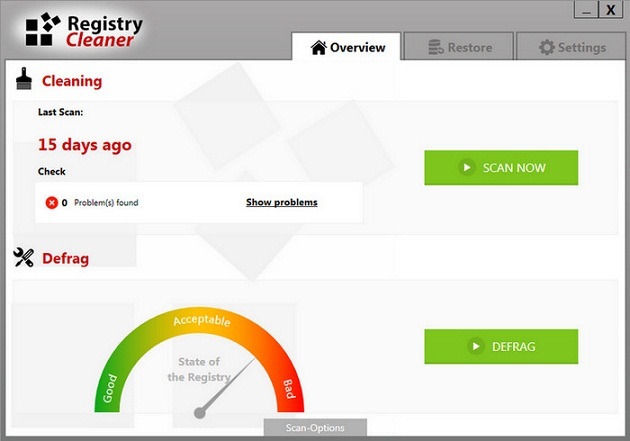 Our Registry Cleaner can correct this and regain a stable and responsive system. Start using the PRO version today to benefit from an ad-free usage experience and an integrated registry defragmentation. Additionally, the PRO version helps us to keep on developing and further extending Registry Cleaner. Don’t wait any longer and order now!